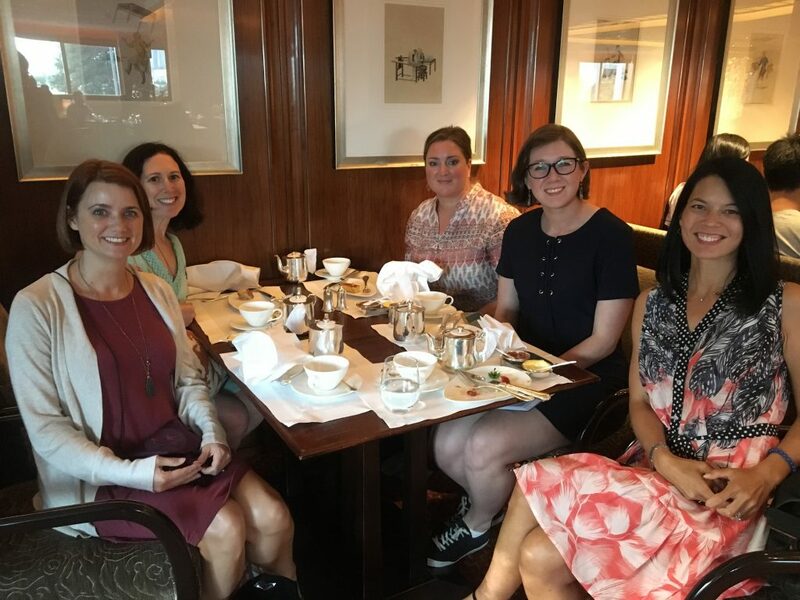 The first place I had afternoon tea in Hong Kong was the Peninsula, but in recent years I’ve been going to the Mandarin with writer friends. 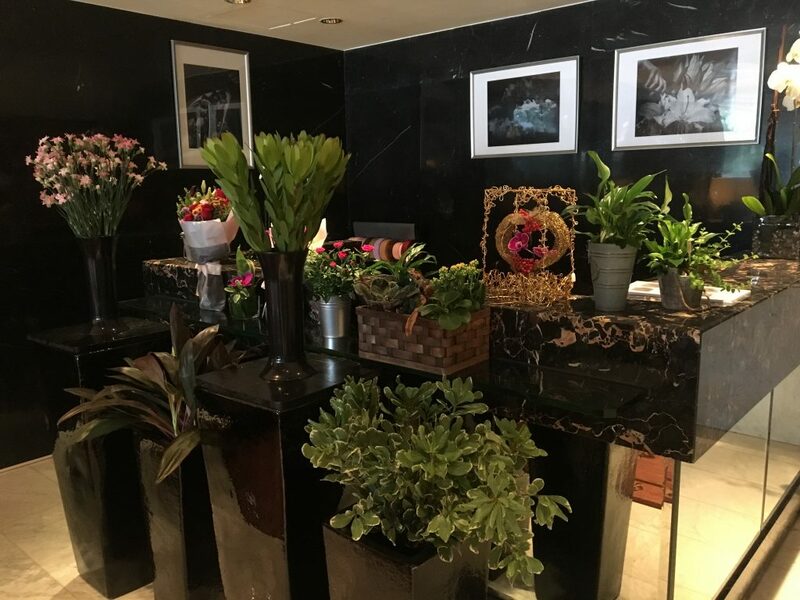 There’s something really special about the Mandarin, and not just because it’s a super posh hotel in a fancy area of Hong Kong. 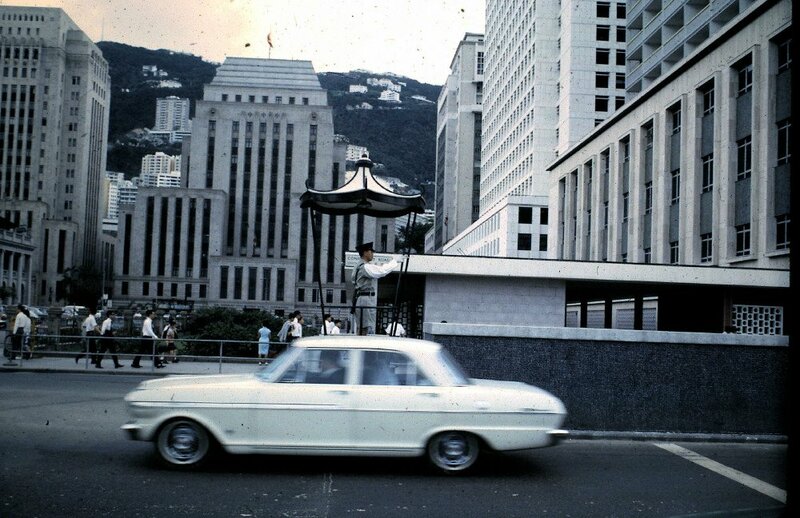 It also has a little family history and was a place I knew from when I lived in Hong Kong in the 90s. 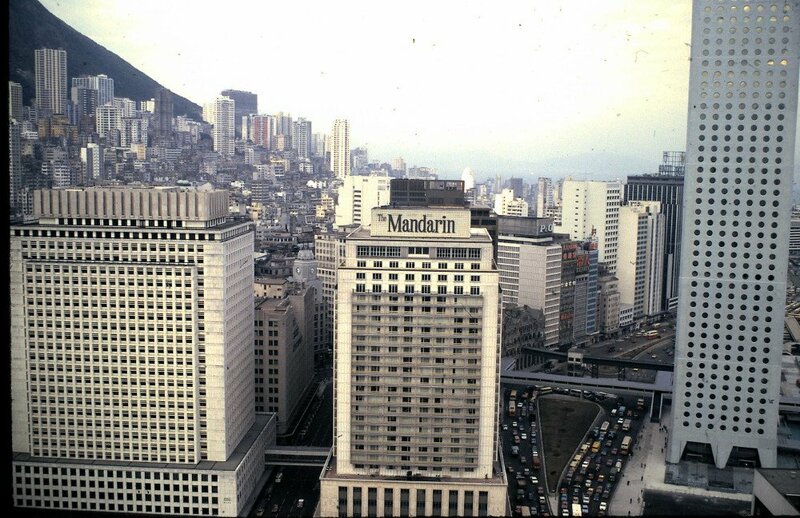 My grandparents took these photos of the Mandarin in the 1960s and 70s when they often traveled to Hong Kong for vacation, thanks to my uncle’s flight benefits. 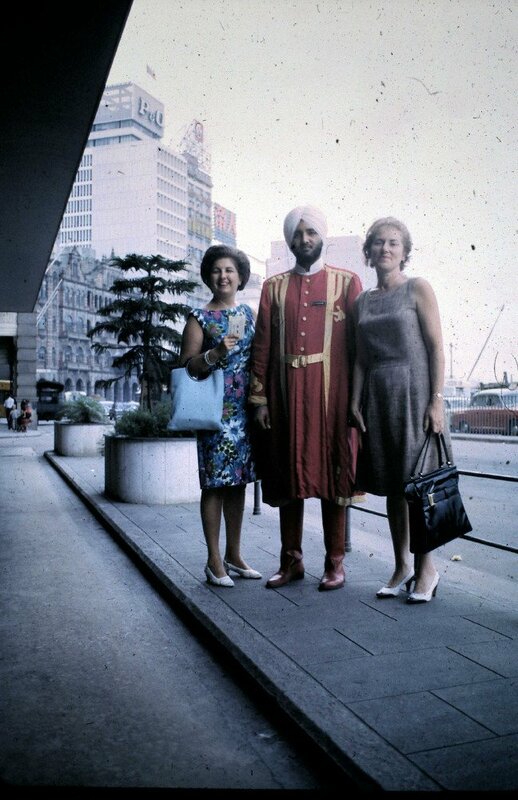 When I lived in Hong Kong decades later, I once went to the Mandarin for tea with my mom. Only we didn’t want the full afternoon set of sandwiches, scones, and pastries. I guess we had lunch and dinner plans that day and didn’t want to fill up. So we went to the coffee shop (which I could swear was on the ground floor, but it’s now on the second floor, American style) and she ordered me a bowl of berries and each of us a pot of tea. She remembers it much better than I do, but those were some damn expensive berries. 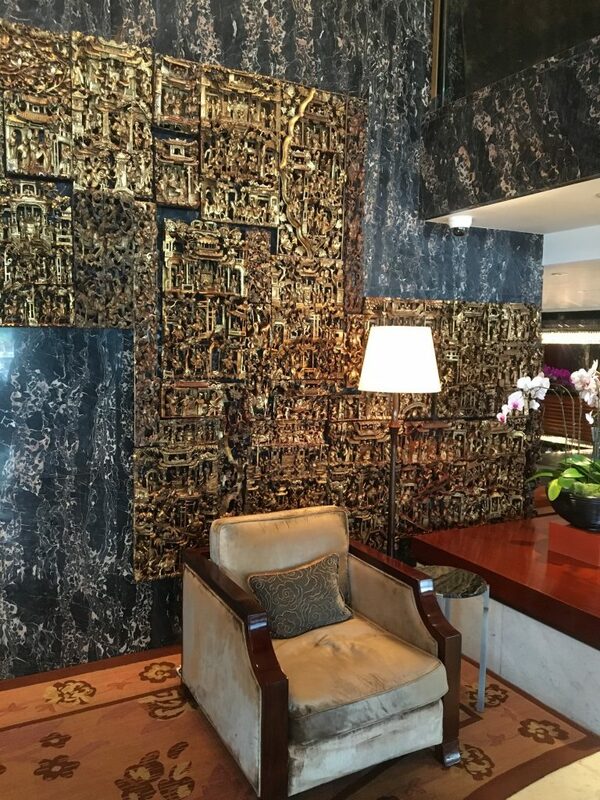 On my last visit to Hong Kong, I took more notice of the interior. The gold might seem a bit much, but it was actually quite beautiful and intricate. It fit the Mandarin very well. And the florist was small, but very cute. I wanted to buy everything, but was only in Hong Kong for a few days. And what’s a trip to the Mandarin without tea!